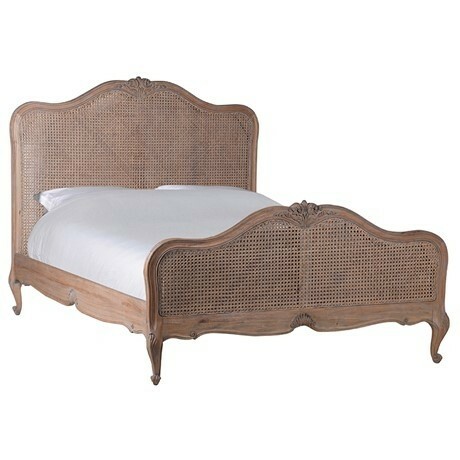 A beautiful piece, putting the rattan at the heart of the style. 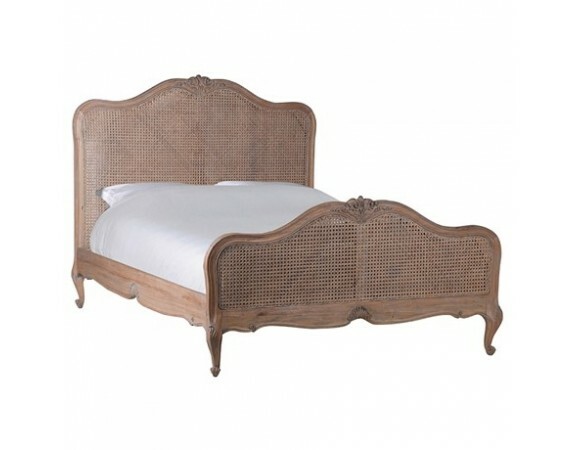 A simplistic design with a high headboard makes our natural rattan bed an outstanding centrepiece to a room. It is versatile and classy, but brings this iconic part of French design into a more modern light.